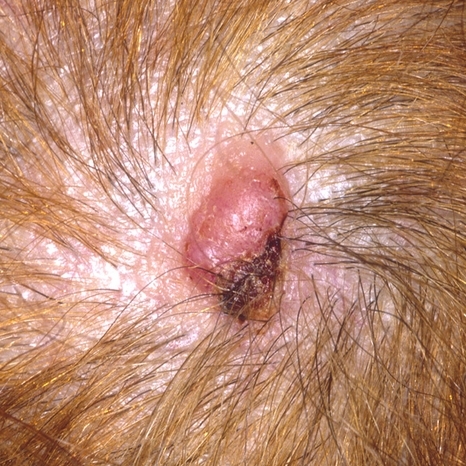 The tiny bumps or lumps under the skin are termed as Sebaceous Cyst. They are tiny sacs full of a protein called Keratin which is cheesy looking with a stinking smell. Generally they grow in the neck, face and trunk but also are found in the genital and vaginal area. These are the results of the inflamed hair follicles or the trauma of the skin. They are usually painless and travel freely beneath the skin. Occasional infection may result to tenderness, redness, rise of temperature in the sore places and greasy stinking fluid draining from the lumps. Infected cysts can turn into abscesses which are painful and has to be ensured that it is not too dangerous for health.